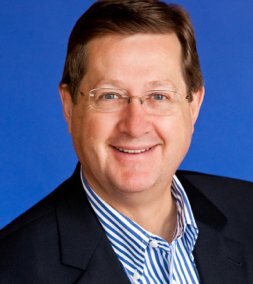 Robert Allen is one of the most influential investment advisors of all time and has authored several bestselling personal finance books including Multiple Streams of Income, Nothing Down, Cracking the Millionaire Code, The One-Minute Millionaire: The Enlightened Way to Wealth (coauthored with Mark Victor Hansen), and Cash in a Flash: Fast Money in Slow Times (also coauthored with Mark Victor Hansen). 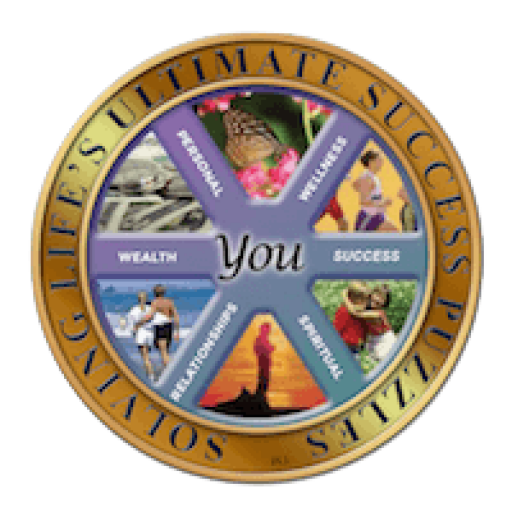 Robert conducts a series of investment and personal development seminars through his company, Enlightened Wealth Institute. 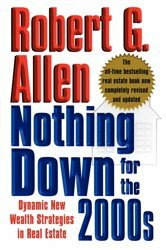 A popular talk-show guest, Robert Allen has appeared on hundreds of programs, including Good Morning America, Your World with Neil Cavuto, and Larry King Live. He has also been featured in The Wall Street Journal, Newsweek, Barron’s Money Magazine, and Reader’s Digest. 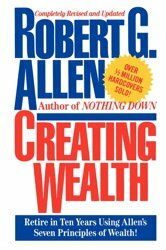 Robert Allen has been teaching ordinary people how to achieve extraordinary success and financial freedom for over 30 years. 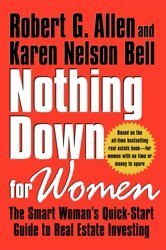 He is the author and co-author of some of the most influential financial books of all time including the New York Times bestsellers Creating Wealth, Nothing Down, Multiple Streams of Income, The Challenge, and The One Minute Millionaire. Millions of his books have been sold worldwide. Today there are thousands of millionaires who attribute their success to Bob’s systems and strategies. The National Speakers Association has named him America’s Top Millionaire Maker. He is a popular television and radio guest, appearing on hundreds of radio and television programs including “Good Morning America”, “Regis Philbin” and “Larry King”. He has been the subject in numerous international publications including the “Wall Street Journal”, “The Los Angeles Times”, “The Washington Post”, “Newsweek”, “Barons”, “Money Magazine” and “The Reader Digest” to name just a few. Bob believes it is part of his purpose in life to teach people how to achieve financial and personal success—even starting from nothing. Most people assume that “It takes money to make money.” Bob teaches that the source of true wealth is an internal reservoir of passion, creative thinking, courage, persistence, and giving back. 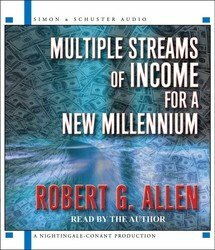 True to the title of one of his bestselling books, Bob loves to generate multiple streams of income. He’s a “serial entrepreneur” with many ongoing projects. What is his favorite stream of income? He calls it Info-Preneuring—marketing “how-to” information. Using the principles of Info-Preneuring, through his books, trainings, seminars and coaching, he has taught millions of people how to do just this. 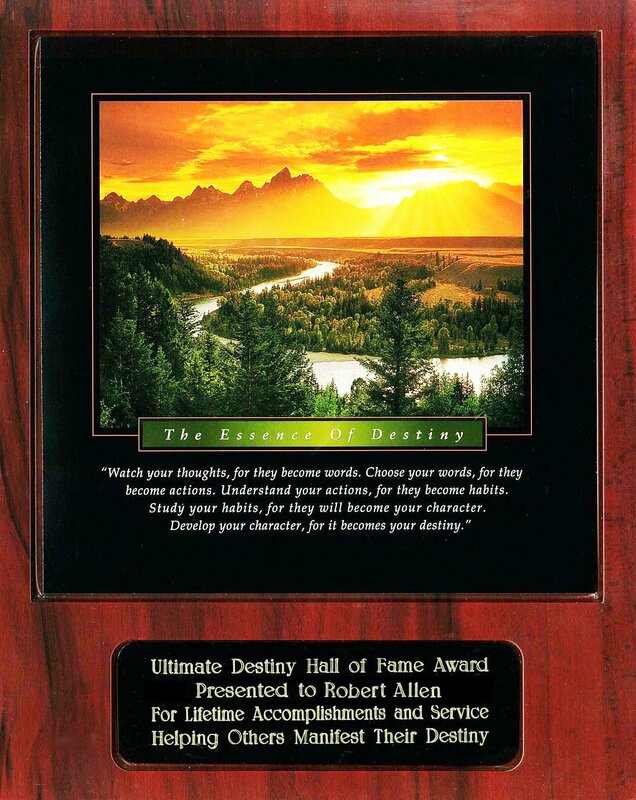 To date, not only has Bob generated over a BILLION dollars in revenue from his Information Empire, but his students (collectively) have generated over a BILLION dollars in revenue from his teachings. Using his knowledge and experience in real estate investing, he built his own Information Empire. His passion is teaching others how to do the same – build their own Information Empire – by using their own expertise and passions to create 24x7 income. On the home front, this year Robert and his wife, Daryl, just celebrated 35 years of marriage and are the proud parents of three children, Amae, Aaron and Hunter.